Your local, family dentist in Inverness with modern comfortable surgeries, the very latest equipment, on-site parking and disabled access. The health of your teeth is important. Regular check-ups for early signs of decay and gum disease will help you keep your teeth in the best of health. Get your teeth back into perfect shape with a selection of restorative treatments including fillings, crowns, bridges and dentures. Get the perfect smile with the latest Cosmetic Treatments such as teeth whitening, crowns, bridges, veneers and full mouth reconstruction. One Dental Practice is your local Dentist in Inverness, who offer a wide variety of dental treatments in comfortable modern surroundings. 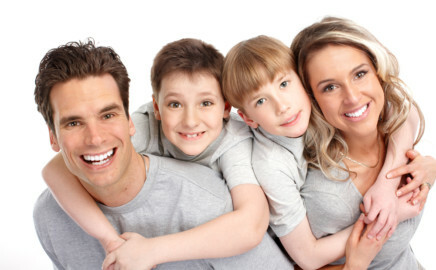 We are a family friendly practice, treating children of all ages and adults. Our aim is to provide a personalised, caring experience whilst restoring and maintaining both healthy teeth and gums. We aim to make you comfortable and confident in our care. 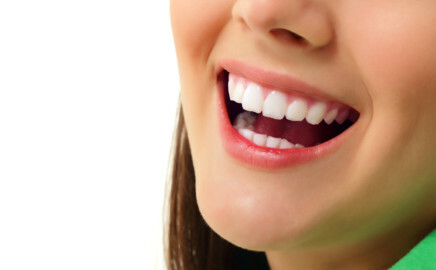 We provide treatment from routine fillings to cosmetic procedures and full mouth reconstruction. 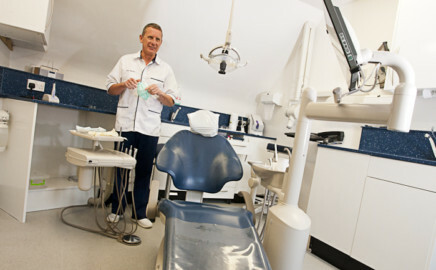 We offer treatment under NHS, Private and Highland Dental Plan contracts also. We have four dentists, a dental hygienist and a fully qualified and registered team of dental ancillary staff. Each of the dentists at One Dental have an interest in particular dentistry techniques and are highly trained in these skills. Regular check-ups are essential for the health of your mouth and teeth. We will screen you for early signs of tooth decay or gum disease and also keep a thorough eye for more serious conditions such as oral cancer. Book a regular appointment with our Dental Hygienist to keep your teeth and gums clean and healthy. Removing decay from your teeth is important to prevent pain and infection. Fillings and crowns can repair your teeth allowing you to smile and eat comfortably. Teeth Whitening can remove staining from drinks such as tea, coffee and red wine. It also can uplift any discolouration from root canal treatment and normal ageing of teeth.